At 34, seasoned Rewa skipper Lorima Dau still has the stamina and skills to contain some of the fastest strikers in the country. 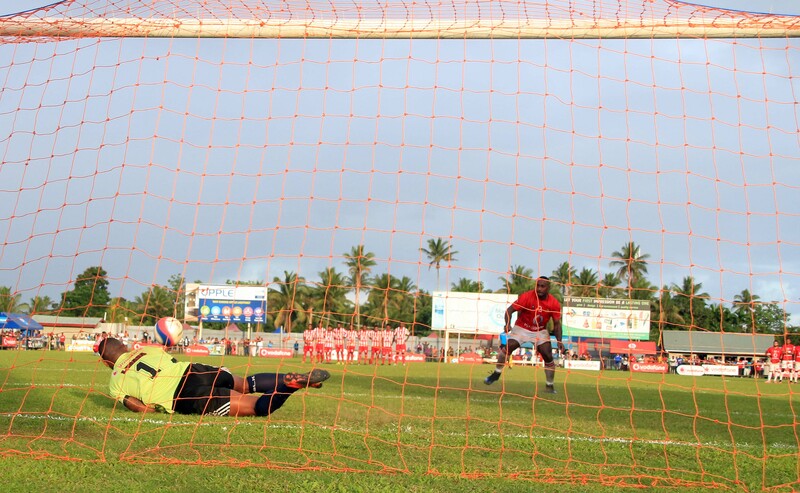 Dau and 35-year-old goalkeeper Simione Tamanisau were the most experienced players in the Delta Tigers squad to hoist the 2017 Vodafone Fiji FACT trophy at Ratu Cakobau Park in Nausori a week ago after they defeated Nadi 1-0 in the grand finale. Coach Marika Rodu kept Dau on the bench as an impact player and sent him as an attacker in the second half, a move which helped the hosts well as they continued to apply pressure and launch attacks till the final whistle. “This tournament was not only special for me as a Captain but it also came as a challenge for me as it is always a very tough task to lead your team in front of your home crowd,” Dau said. “Rewa squad for this tournament was full of potential and this gave the coaching panel a lot of options and that is one of the reasons why I also switched positions in some games. My experience was at times needed in attack and that is why I moved forward but I am more confident and comfortable at sweeper and I want to play for as long as I can,” he quipped. 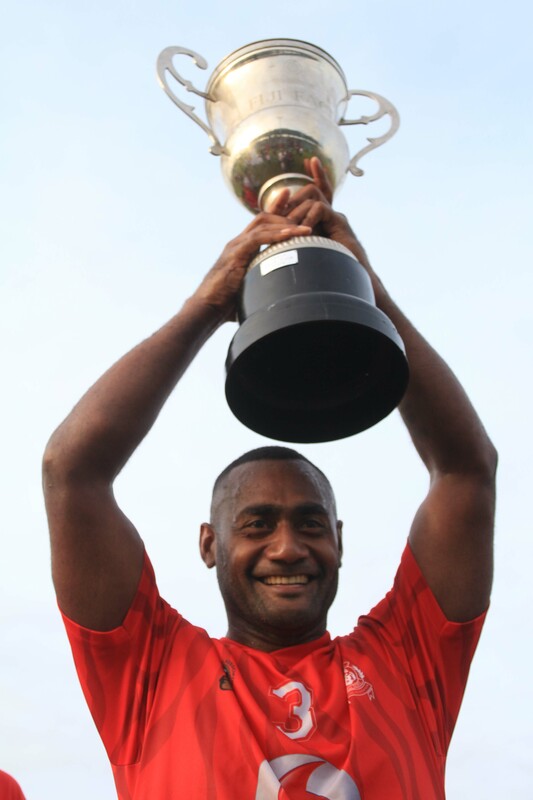 Dau made his debut for Rewa in the 2001 Inter District Championship at the National Stadium in Suva. He also represented his school- Bhawani Dayal Arya College in the tournament and managed to help both Rewa and his school to win the respective grade titles. 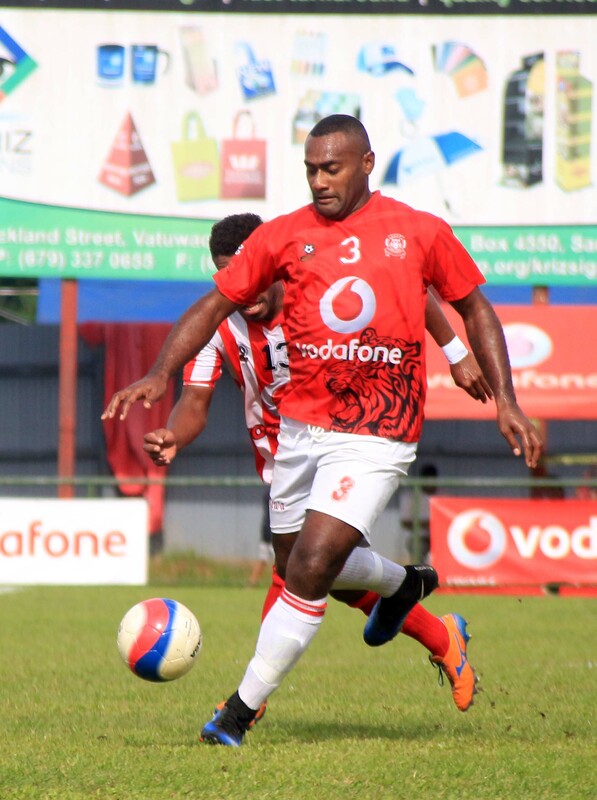 Apart from representing Rewa and the national team at different age-group levels, Dau has also featured for Lautoka, Navua and Hekari United in Papua New Guinea. 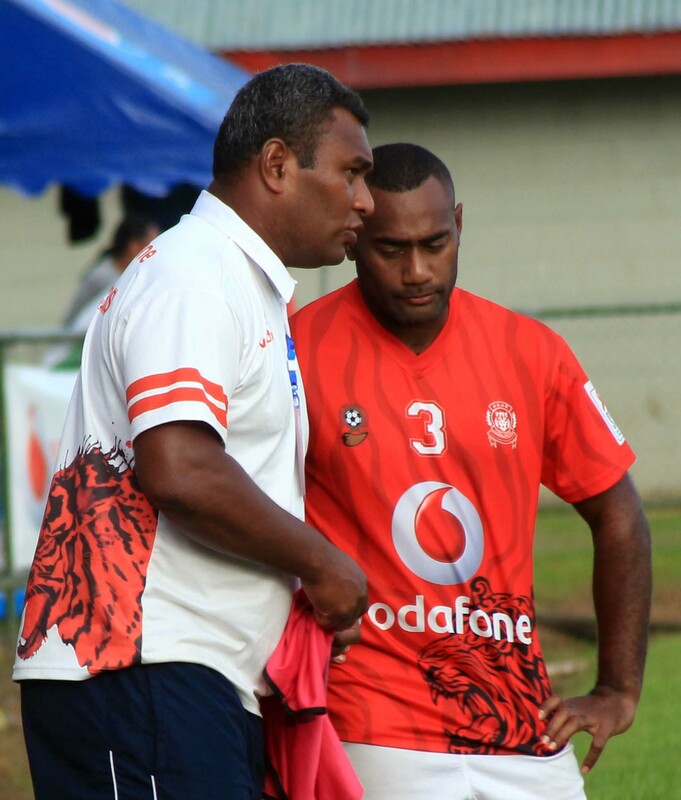 ‘I believe I still have a lot more to offer to Rewa and football in general. 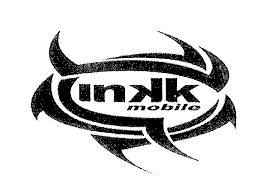 I will try my best to remain fit and injury-free so I can play more and maybe get more glory and titles for my district. “We have a great team which is guided well by a hardworking and dedicated team of officials and the secret of our success surely is the unity, determination and the close bonding we all share as a team,” he added.